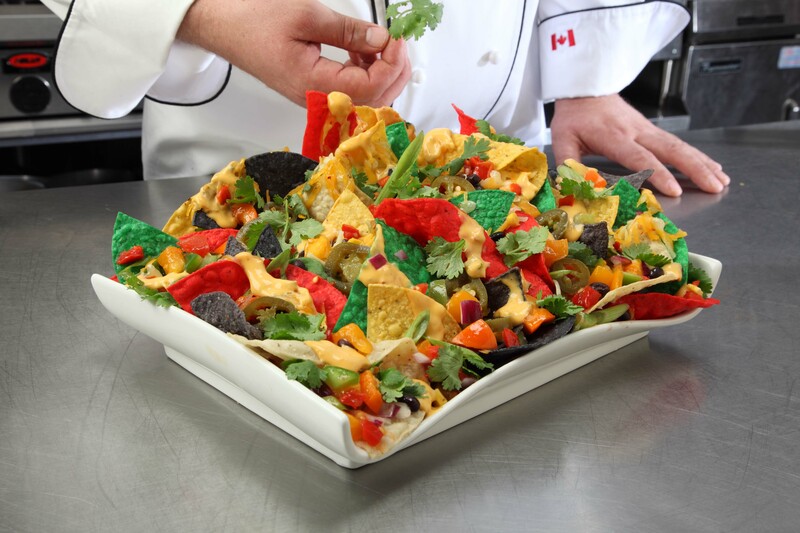 When Sonora Foods started in 1993 the goal was simple: offer Canadian Restaurants a true taste of Southwest cuisine. 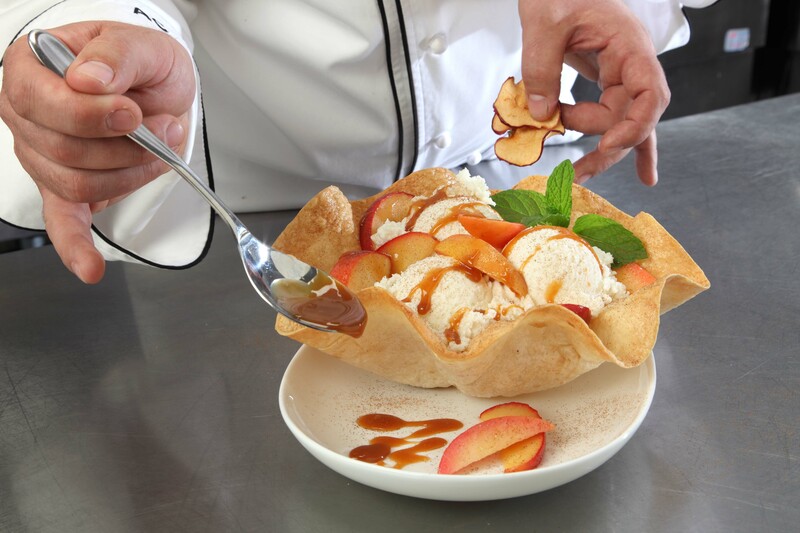 From tortillas to spices and seasonings, it meant bringing together the finest ingredients that deliver an authentic dining experience in every bite. 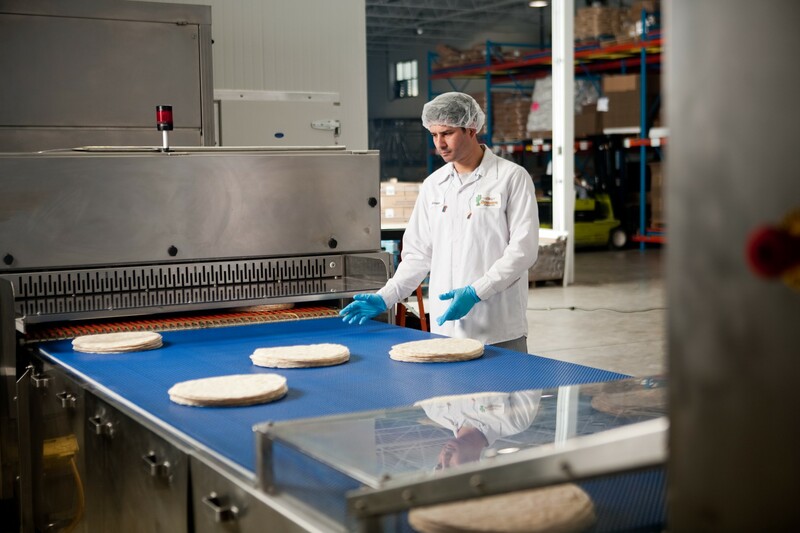 Today, Sonora Foods operates a state-of-the-art bakery and is one of Canada’s largest suppliers of Southwest foods. 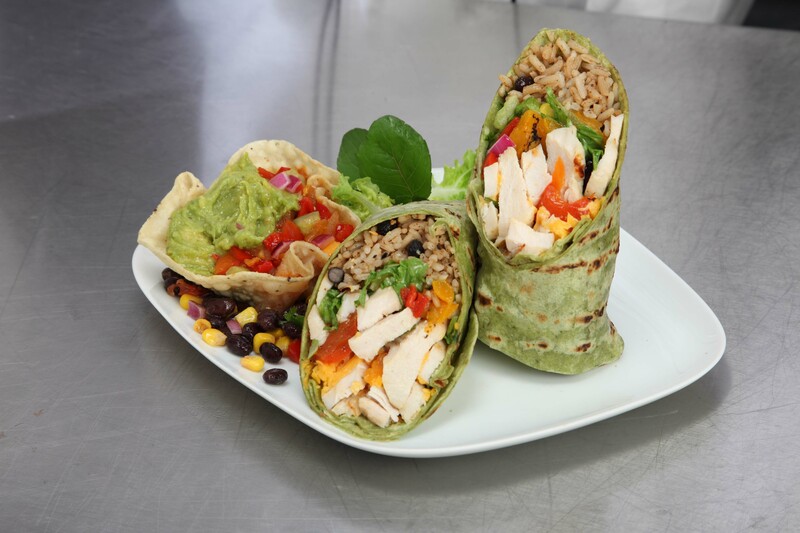 With a complete range of outstanding Southwest products, it’s no wonder Canada’s favourite fast casual restaurants choose Sonora. Sonora is also a fast growing retail brand as consumers discover the quality restaurants have known for years. Sonora Premium and Sonora Homestyle tortillas can be found in growing list of grocers and specialty stores in Ontario and Quebec.